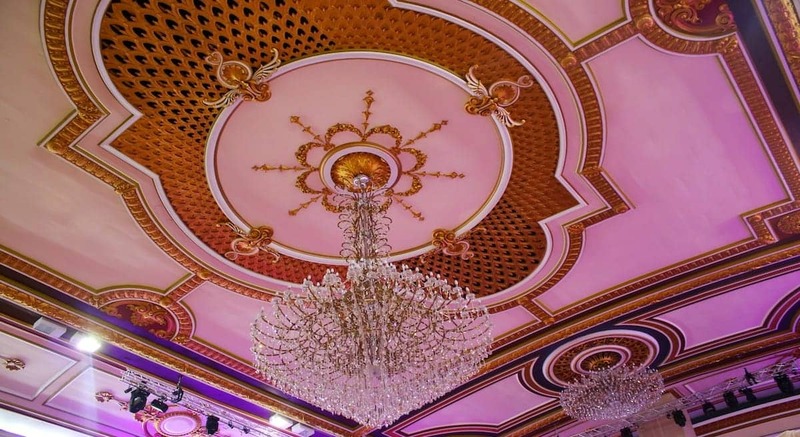 At The Royal Regency, we are committed to providing you with an unique and memorable occasion, from professional planning to a beautiful ceremony. For further query, please contact us on 020 8478 6020 , or by filling in the enquiry form below. We aim to respond your query within 24 hours. Alternatively, for quicker response, you may contact one of our team members below via WhatsApp.